Evan Dodson has been named a National Merit Semifinalist, recognized for scoring in the top 1 percent on the Preliminary Scholastic Aptitude Test. Dodson attended Oregon City High School, graduating a year early last June. He now is attending college at Brigham Young University. "Evan is a remarkably intelligent and talented young man," said counselor Brandon Coupe. "He served as a member of our Student Government throughout high school, and he is quite simply one of the nicest guys you will ever meet. There is no doubt that he has an incredibly bright future ahead of him." 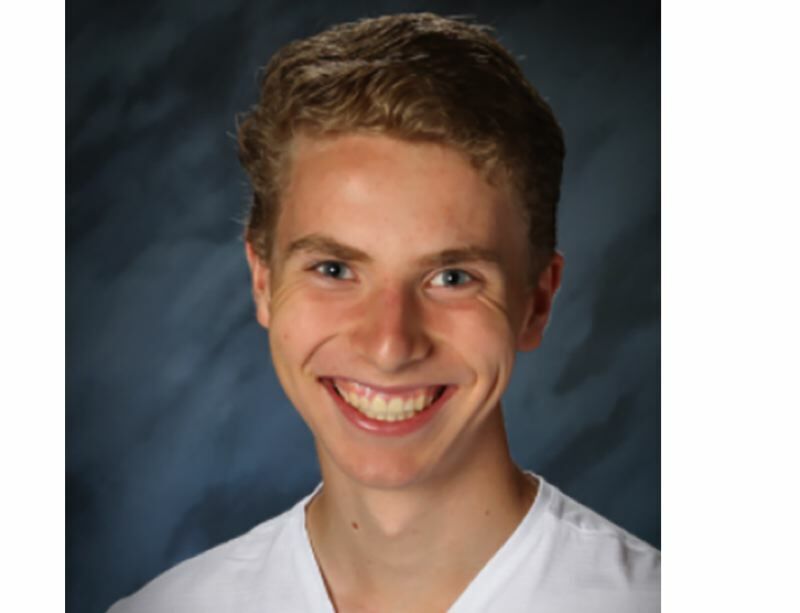 Dodson is one of only 192 students in Oregon to receive the prestigious honor. Semifinalists must submit evidence of strong grades in rigorous courses, leadership and participation in school and community activities. Each finalist will receive a $2,500 college scholarship.